For this episode, we took a look at a genre that has, as yet been untouched by our podcast – the documentary! 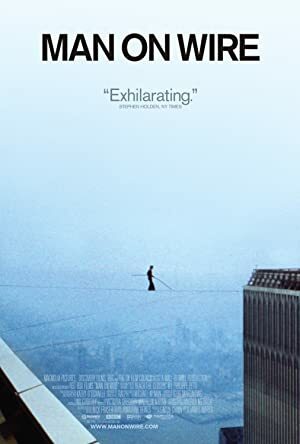 We chose the 2009 Oscar winner, Man on Wire. The movie tells the story of one amazing stunt and at the same time, it tells the story of two buildings. We talk about this film as well as the genre of documentaries in general. The film is streaming on Netflix so we highly recommend checking it out. Our next episode will be about A Mighty Wind! 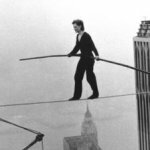 Plot: A look at tightrope walker Philippe Petit's daring, but illegal, high-wire routine performed between New York City's World Trade Center's twin towers in 1974, what some consider, "the artistic crime of the century".